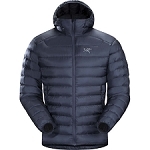 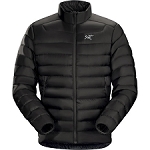 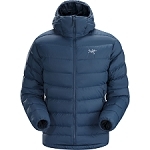 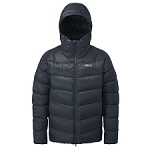 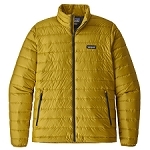 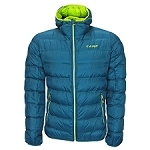 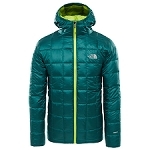 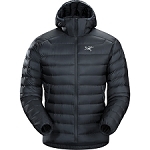 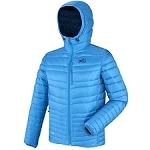 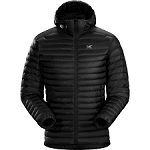 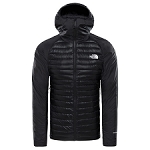 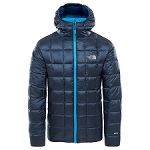 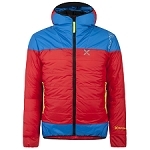 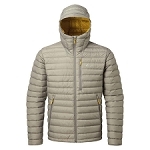 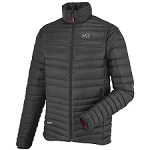 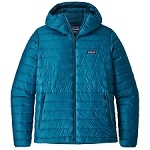 Men&apos;s lightweight down jackt by The North Face with 800 cuin down insulation. 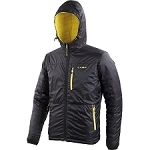 Ideal as a mid or outer layer in extreme conditions. 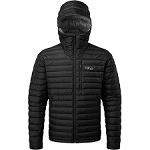 Lightweight and extremely compressible, the Summit L3 stuffs into its own pocket for quick and easy storage. Pockets are compatible with using a harness. 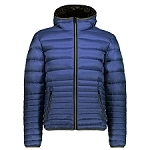 Outer fabric: 100% nylon, 10D x 10D de 25 g/mÂ². 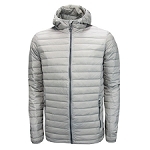 Insulation: Goose down 800 Fill Power, RDS certified. 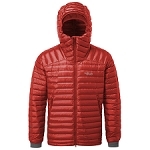 Hand pockets are compatible with wearing a harness and backpack. 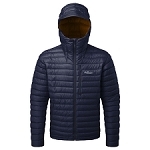 Adjustable hood is helmet compatible.